Great for beginners & those who have been hooping awhile & would like to build a strong foundation in their hoop dance. 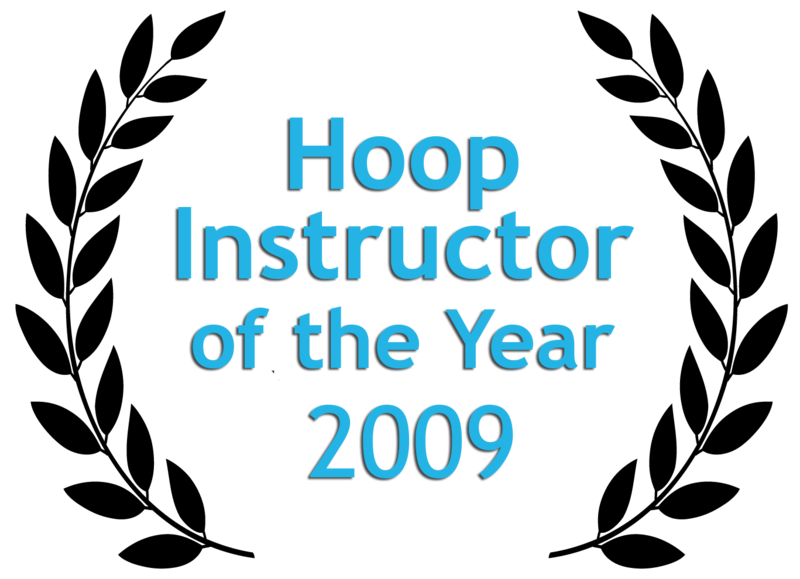 Includes a great range of hoop moves to get your dancing and moving with your hoop. Plus Six Unique Combo Moves! Safire has been teaching hoop dance since 2006. Graduating from University with a degree in Education, Safire is well known for her teaching skills and her ability to break down even the most complex moves. She's won awards in hoop dance, has taught in 16 different countries around the world, and has been working as a full-time hoop dance performer and instructor for the past 10 years. We accept PayPal and Credit Cards. Pricing is in U.S. Dollars. Can I stream the videos on my phone? Yes! You'll be able to stream the videos online, anywhere, anytime. Yes! All videos are also available for download. They will work on both PC, Macs, as well iPhones, iPods, and iPads. Never! You will always have access to your courses. Some of my students from 2008 are still hooping with me today and have enjoyed the benefits of newly updated videos in classes they bought almost a decade ago! 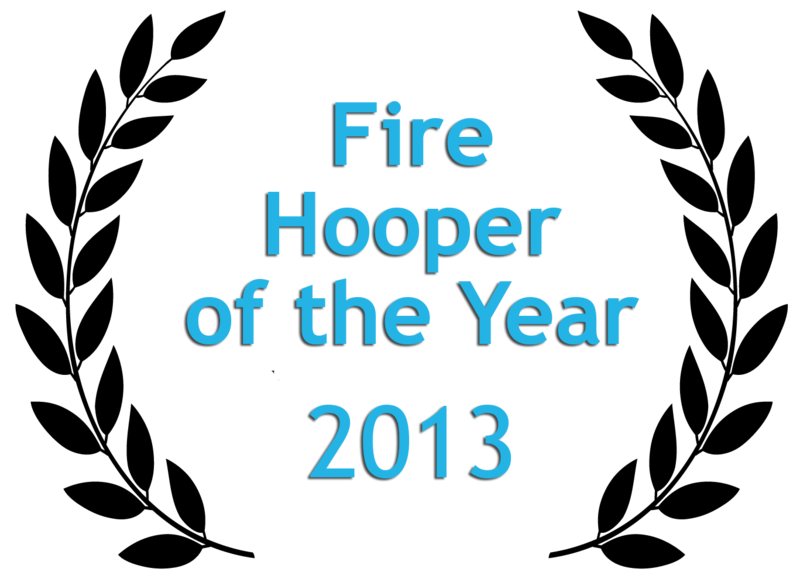 Seriously, I've been hooping with Safire for years and if it wasn't for her I wouldn't be the hooper I am today. Safire Explains Things So Well! I was struggling to refine many of the moves that I had learned from random free tutorials on youtube. I find the way that Safire explains things excellent and I have already corrected many of the little things I was doing wrong. I wish I had signed up sooner as I know I would be farther in my hooping skills by now, rather than wasting time trying to figure out what to do, I would have been practicing the correct technique. Thank you so much - one very happy hooper!! !